A Beautiful تیتلی on a پھول. 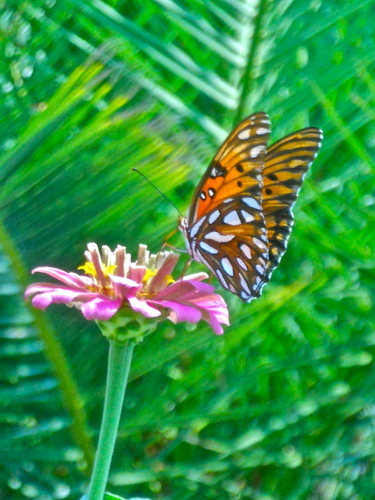 I took this in Kiawah Island, SC :). HD Wallpaper and background images in the Butterflies club.